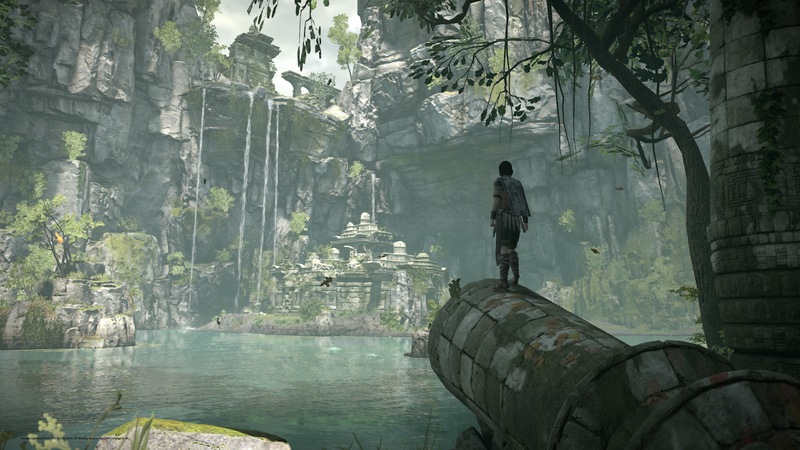 We love the recent PS4 remake of Shadow of the Colossus - but tech details on the Bluepoint engine were somewhat thin on the ground. John decided to do something about it, hooking up with Bluepoint Games to discuss the technology behind the remake - and what's next for the studio. Oh, and how about a big bunch of 1080p60 video to back it all?